What should your company and the Academy Awards have in common? I have to admit that I do not pay much attention to Hollywood and the Academy Awards. I am quite happy to see that Argo won the best picture award. I rarely see any movies in a theatre, but we did see Argo earlier this winter and I found it to be a great movie with a wonderful message. I have also seen Lincoln and found that Daniel Day-Lewis did a wonderful job of portraying Abraham Lincoln in that movie. It was not the most exciting movie I have ever seen, but the depth and detail was wonderful. Just comparing Argo and Lincoln provides a great lead in for today’s post. Even though I do not pay attention to Hollywood I find that the Academy Awards play a key function in the success and interest of the film industry. The awards provide recognition for the industry and they do this in a wide variety of ways. Recognition is one of the keys to any organization’s or industry’s success and that is what we will discuss more of today. I have done many management and leadership sessions in my career and one I did many times in the 1990’s with the YMCA involved a discussion of what made employees stay with companies or kept them more engaged. 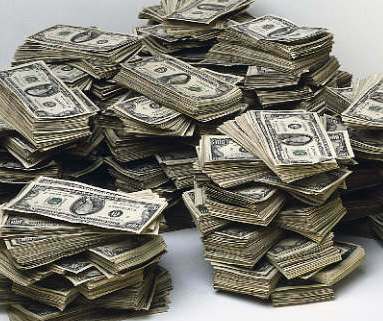 Many people feel that money is the key to all success. Money is important to get people in the door, but engagement through recognition is what keeps them there. Having a good or great supervisor is also important, but recognition is essential. I cannot tell you how many times I have seen people go from marginal to successful with just a little recognition or attention. I think back to the Hawthorne studies conducted at GE in the early 1900’s and remember that just paying attention to the workers made a marked impact on their behavior, their attitudes and their success. So it will be too in your company. Your first thought might be that you cannot afford a recognition program. I would counter that the best recognition systems I have ever seen were the most cost effective. 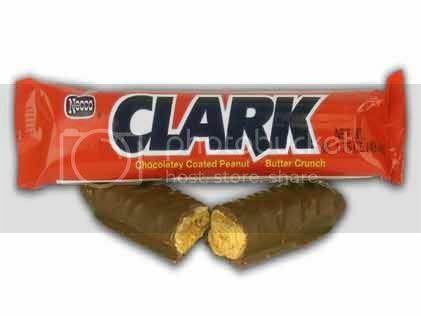 My key example revolves around the Clark Bar and the YMCA. Clark Baker was the CEO of our YMCA in the 1990’s and early 2000’s and he used this bar to great advantage when we would have all employee meetings. He would give them as awards to individuals who went above and beyond the call of duty. I still had mine 10 years later. No way was I going to eat it. How much did it cost to give away 5 to 10 candy bars a few times per year? Not much, but the impact was long-term and great. What does your company do to recognize the efforts of those going above and beyond the call of duty? If you say not much or nothing, you need to starting planning for something. Most health experts would shudder at the thought of giving someone a candy bar as a recognition. I can honestly say that this small token did more for a health-related organization than most any other prize I have ever seen awarded. Think about how you are recognizing those around your company. If you cannot remember how or when you did this last, you better get to work. Someone else may find a better way to get their attention and it will cost much more to replace them than it will to recognize them.